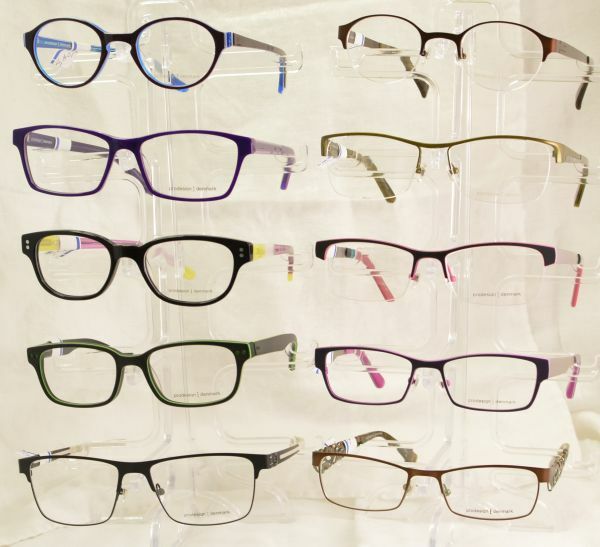 Barnett Opticians carries the largest selection of frames around. 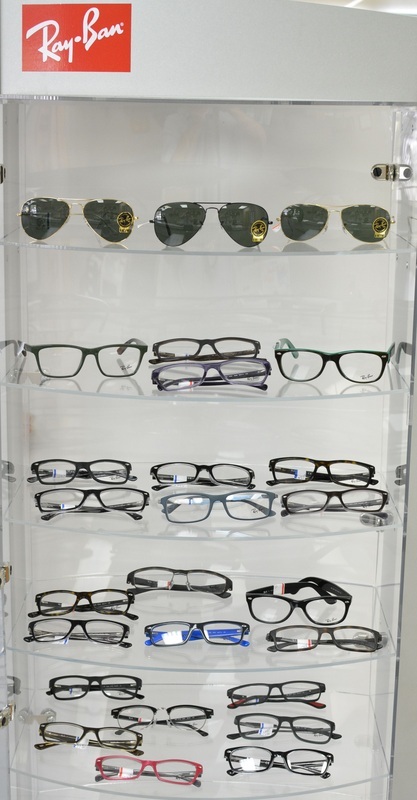 With over 1500 prescription frames and sunglasses, we have about twice the selection of our competitors. 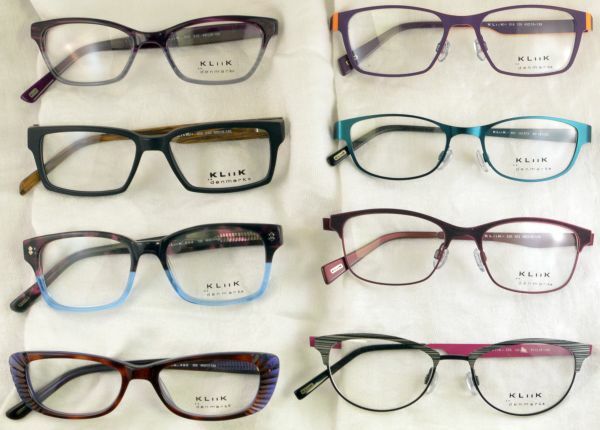 Whether you need durability, light weight, flexibility, or hypoallergenic eyeglasses, our opticians can help you select a frame that offers complementary solutions to your needs. We have quality frames from major manufacturers starting around $120. 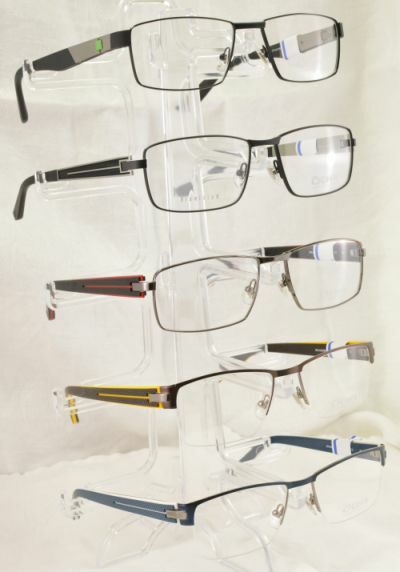 Most of our recognized fashion name brands and optical industry designer frames are in the $150-$300 range. We also have some unique exclusive designer frames for those with a more exquisite appetite. Monel metal, stainless steel, aluminum, titanium, various plastics and magnetic clip-on frames are in stock. We have the look for you, whether you want vintage, traditional, rimless, 3 piece drill mounts, modern, bold or subtle style. 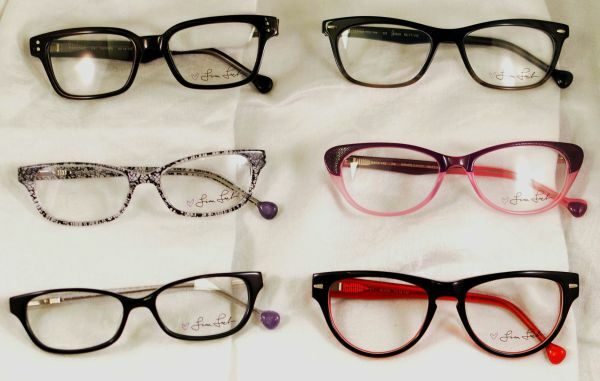 Complete eyeglasses start at about $160. 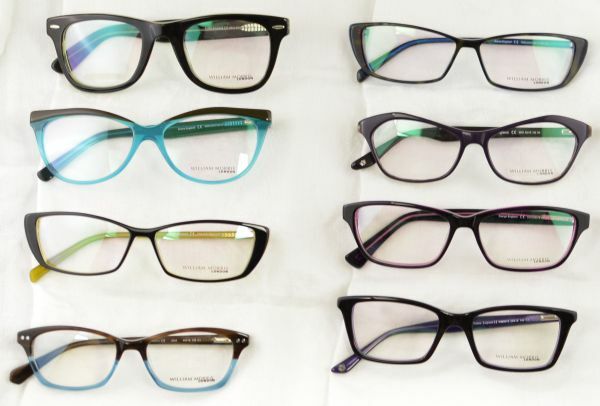 Whichever frame you chose, you can count on expert fitting, adjustment, selection and implementation of lenses by our opticians. Great shapes, high tech hinges, Eyenigma is looking good. OGA frames from Morel offer great quality and style for men. We carry a large selection of Ray Ban frames. Prodesign Denmark has many great styles and colors. Kliik styles are created for small faces. Here are a few styles from our current collection. 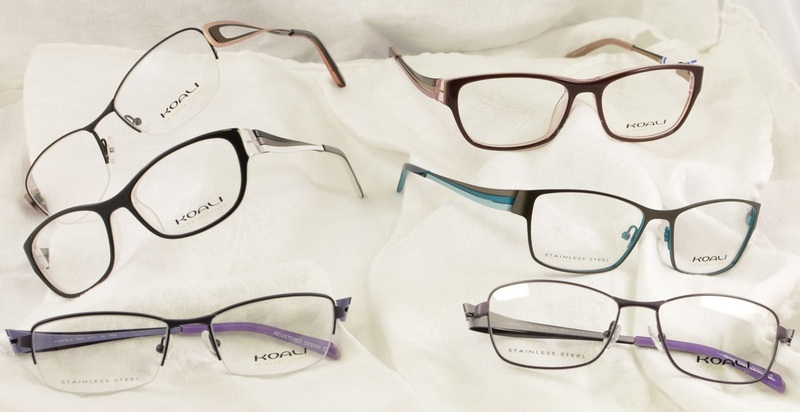 Koali frames have great colors and shapes for Women. 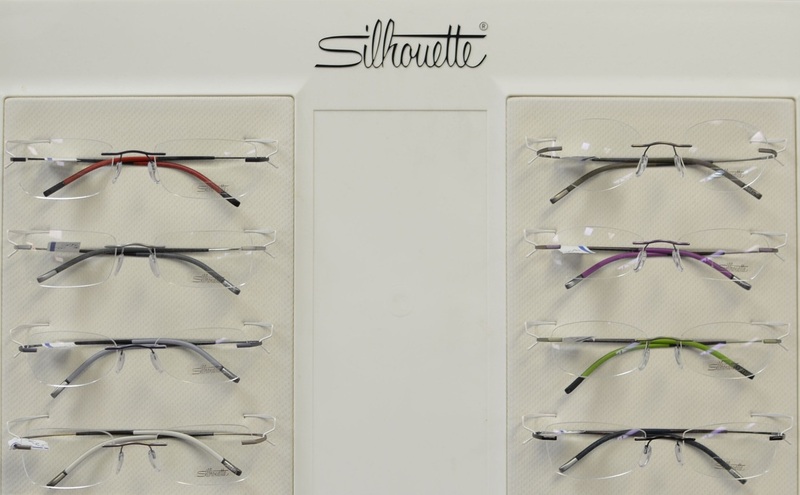 Silhouette is the innovator in the Minimal Art collection of extremely lightweight and "invisible" glasses. Choose from over 100 shapes and frames for you perfect combination. 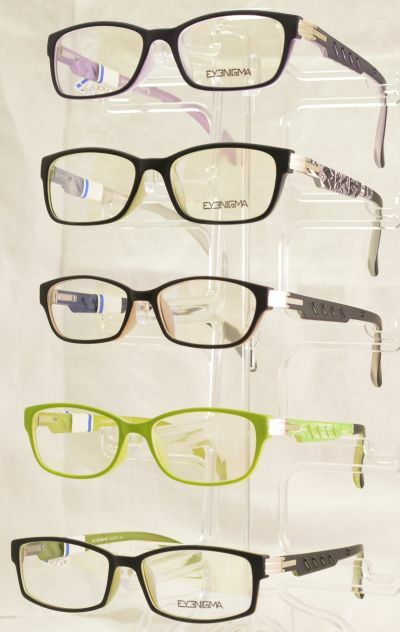 We have frames with magnetic attaching sunglass clip-ons.